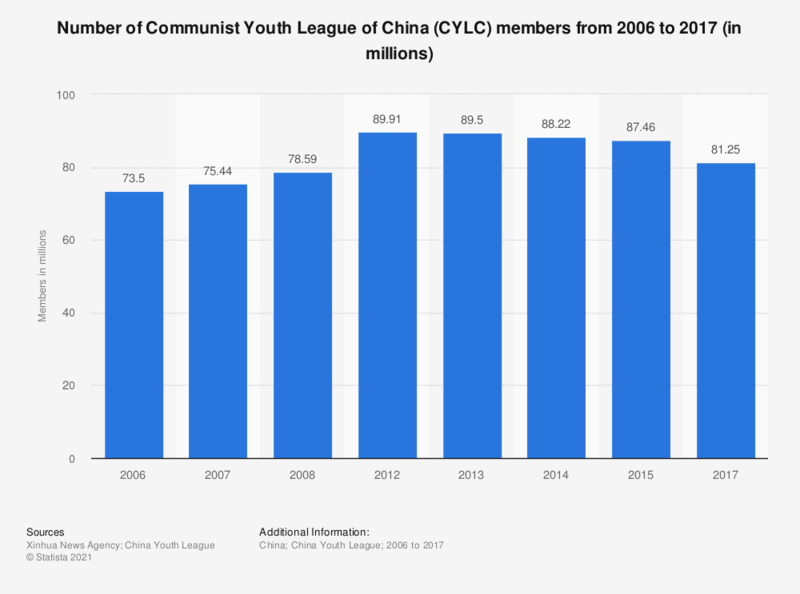 This statistic shows the number of the Communist Youth League of China (CYLC) members in China from 2006 to 2014. By the end of 2012, the Communist Youth League of China (CYLC) had around 89.9 million members in China. *By the end of the year. In your opinion, what is the right course of action to deal with Iran's nuclear program?